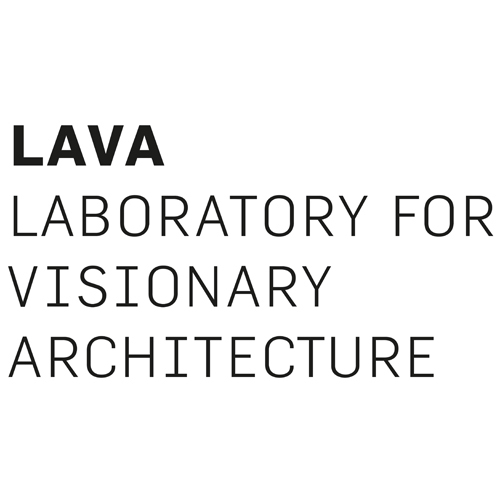 LAVA (Laboratory for Visionary Architecture) was founded in 2007. Directors, Chris Bosse, Tobias Wallisser and Alexander Rieck, have designed the city centre plan for the CO²-neutral Masdar City, the Michael Schumacher Tower in Abu Dhabi, Future-Hotel-Prototype in Duisburg and a new university master plan in Saudi Arabia. LAVA merges future technologies with the patterns of organisation found in nature to build a smarter, friendlier, more socially and environmentally responsible future. LAVA combines digital workflow, nature’s structural principles and the latest digital fabrication technologies to achieve MORE WITH LESS: more (architecture) with less (material/ energy/time/cost). LAVA AXON was created in 2015 as part of LAVA Architects. Its main purpose is to team up our architecture office with different collaborators in order to create an open network where people can experiment with new design methods and innovative technologies. As part of this initiative, a series of workshops and events will be organized with the purpose of creating a space where people can interact and explore different design solutions specialized topics. The name AXON was chosen because its original reference to a nerve fiber. It is a long and slenders projection of a nerve cell or neuron that typically conducts electrical impulses away from the cell body of the neuron. The function of the axon is to transmit information to different neurons, muscles and glands in ur bodies. 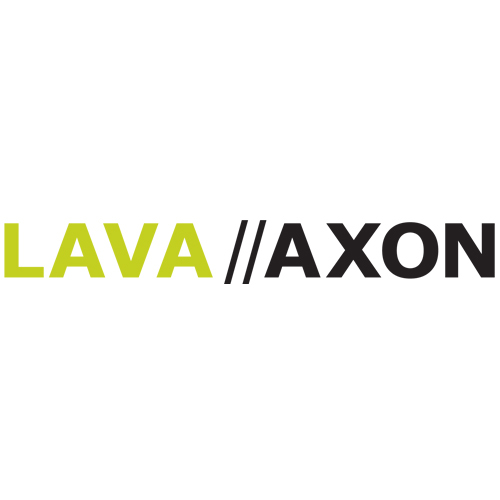 Similar to the function of a nerve fiber, the main intent of LAVA-AXON is to connect and transmit information.